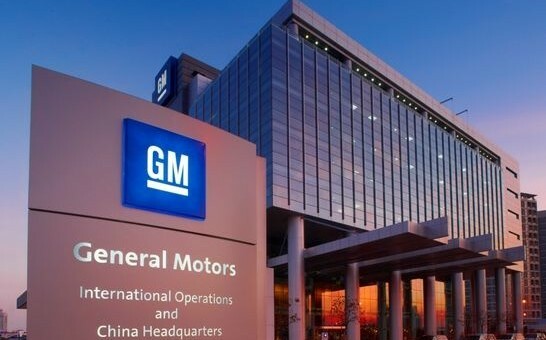 General Motors has its eyes on success in its largest retail market. Today, GM announced it will launch 18 new vehicles in China during 2017. The commitment is part of the automaker’s goal to introduce 60 new vehicles altogether by 2020. GM stated the new vehicle introductions will either be all-new or refreshed versions of current nameplates. With 18 new vehicles forthcoming, GM is certainly hoping to build upon the 3.87 million vehicle sales figure it set it 2016, a record for the market. The sales records are no doubt fueled by crossover and SUV growth. To that, GM also stated half of the new vehicles launching will be CUVs or MPVs. Not only should the Chinese market expect new CUVs, but also a heavy focus on fuel efficiency and new energy vehicles. The 2017 Cadillac CT6 PHEV and 2017 Buick LaCrosse Hybrid were both launched with green aspirations last year.